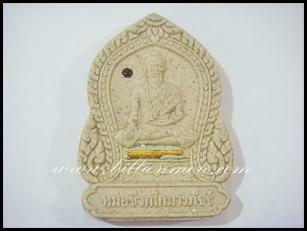 Power: Mor Cheevok Gomarapat is the name of the great doctor in Buddhism. He was a hermit called “Lersi”. He used to cure Buddha. 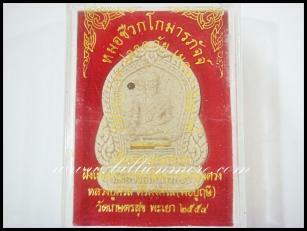 Mor Cheevok Gomarapat amulet is made of holy medicine powder which LP SaWat got from his friend who is a hermit. 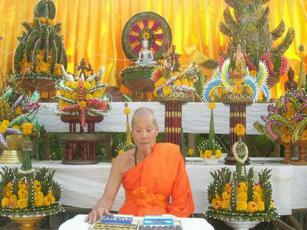 LP SaWat and his friend used to go on a pilgrimage together. 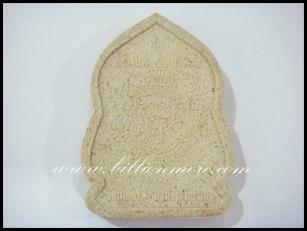 Therefore, this amulet is powerful that you can use to make holy water to cure an ill person or remove bad power from body. This amulet can make you safe, lucky, charming (get good feelings from people) and run business well. 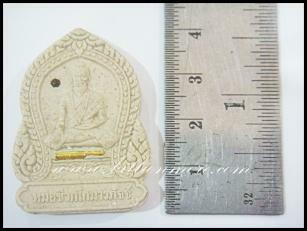 Moreover, this amulet can support a person’s ascendancy.